We truly believe your treatment begins the moment you come through the door. When someone is feeling anxious about being in a hospital, efficiency is itself a form of kindness, but it’s our compassion and understanding that patients remember most about our service. 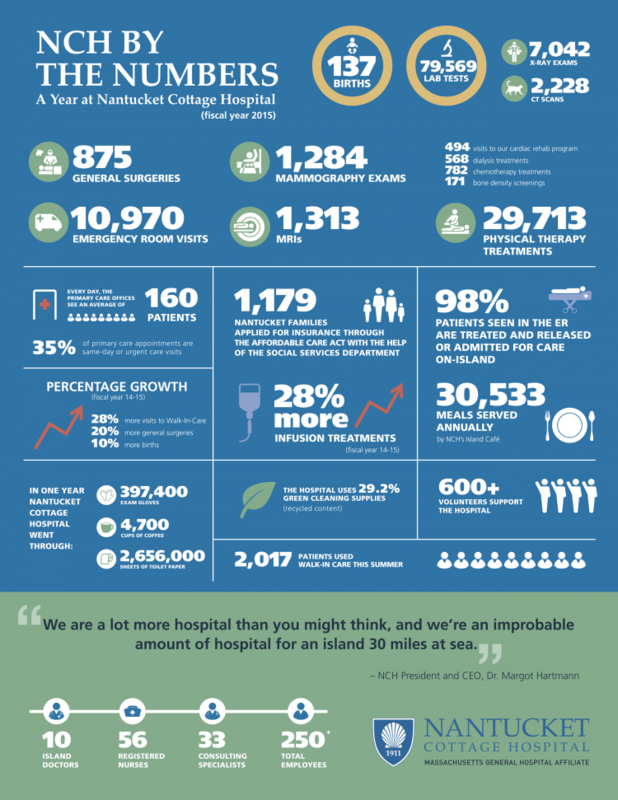 The hospital may be the only option you have if you need medical care while on Nantucket, but that doesn’t mean we take patients and their families for granted. Just the opposite. We talk a lot about our commitment to the community and providing exceptional health care services 30 miles out to sea. Very often the first time someone actually experiences that commitment is during the registration process. If you have questions or concerns about an upcoming lab or imaging visit, please call our friendly patient access team at (508) 825-8298. If you have questions, comments, or concerns about the registration process, please contact Amanda Bidlack, Patient Access Manager, at (508) 825-1399.